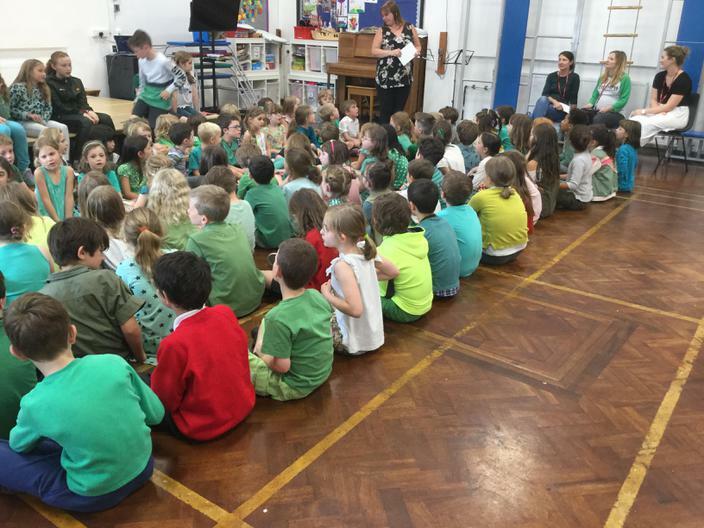 Today the children wore Green for Grenfell in memory of those who lost their lives and who have been affected by the tragedy last June. Children brought food bank items for the Chorlton & Didsbury Foodbank, who were extremely grateful for the donations. Thank you to all.